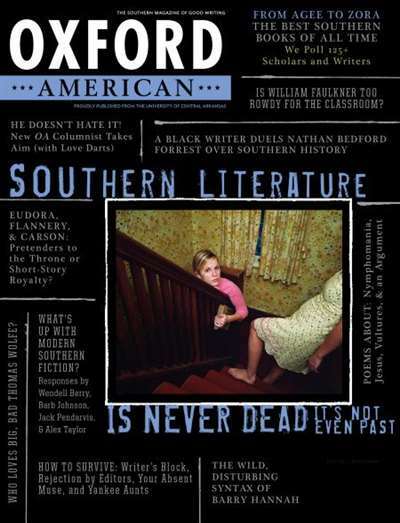 Oxford American was founded in 1992 with an editorial mission to explore the American South. 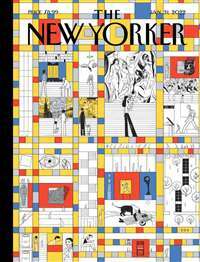 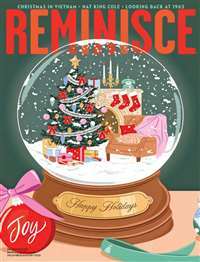 It has published original writing by many of this country's best writers including: Donna Tartt, Charles Portis, Barry Hannah and Susan Sontag, not to mention William Faulkner, Walker Percy and James Agee. 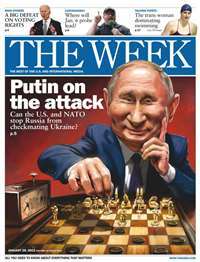 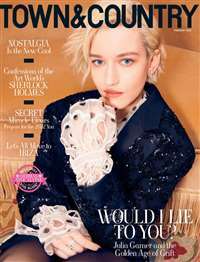 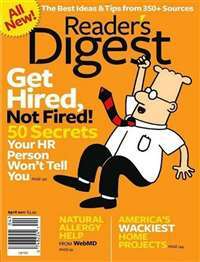 Subscribe to Oxford American Magazine at MagsConnect.com.